Okay, ya’ll asked and as promised here are my favorite espadrilles of the season. I love a good espadrille because they are cute, casual, comfy and add a little chic touch to my summer look. If you plan on visiting the Hamptons this summer, I highly recommend on investing in a pair of these go-to shoes. I can’t wait to share with you a bunch of my faves and some styles under $40! 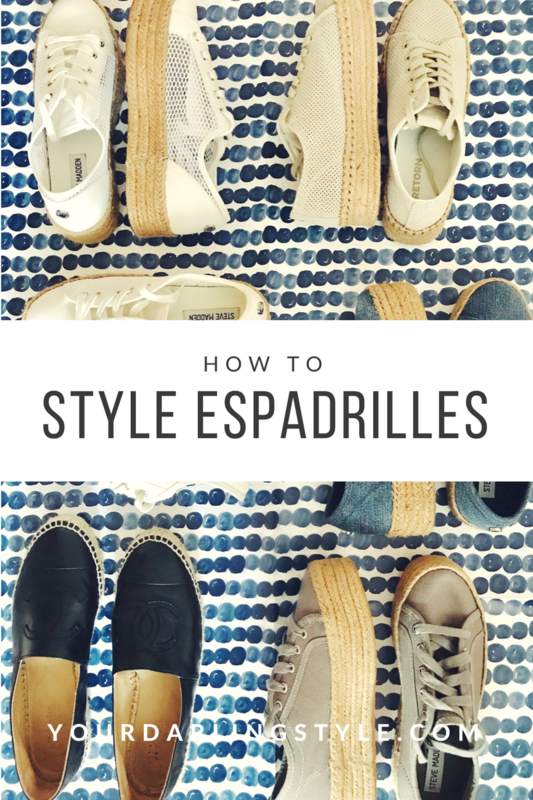 When styling my espadrilles, I tend to pair them with denim jumpers, swing dresses, t-shirt dresses or even a cute pair of Levi cut offs. I’d love to hear from you all and see what your favorite pair of summer shoes are. Be sure to post below! 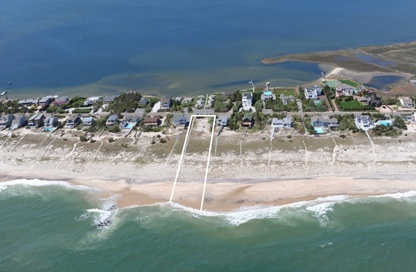 Memorial Day Weekend is finally here and The Hamptons will quickly crowd with NYC visitors. A summer in the Hamptons is the best kind of summer to experience. Growing up on the Eastern end of Long Island has given me the privilege to experience some of the best boutique shopping, yummy restaurants, sweet treats to indulge in—along with the BEST beach days. I’ve always found it hard to travel during the summer-time because there is too much excitement happening out East. I have been traveling the past few years, performing at various theaters and I am ecstatic that I will finally be home this summer, to enjoy lounging on a beach chair at Cupsogue Beach. 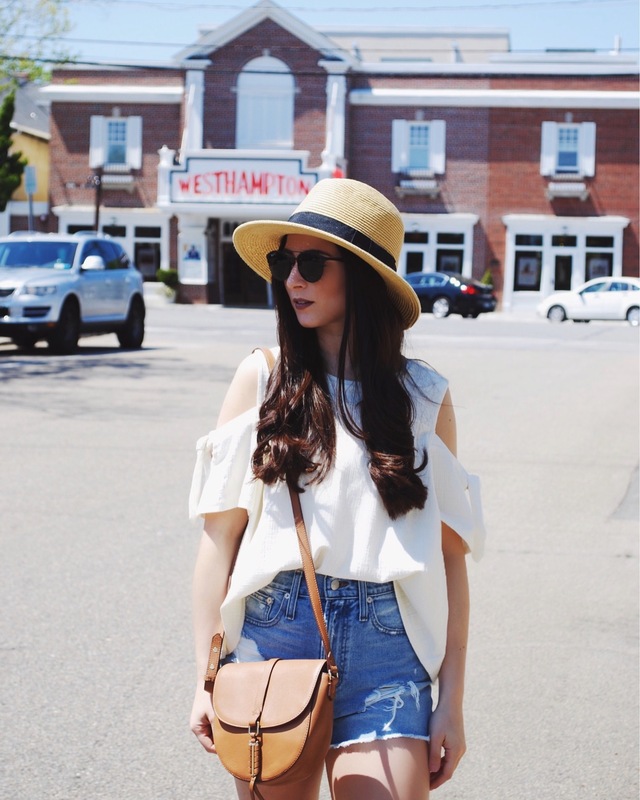 They do say you are, ” Happiest in The Hamptons.” I want to share with you all a few favorite spots in Westhampton Beach! Mixology is one of my favorite boutiques in Westhampton. They have adorable dresses and on-trend tops. If you are looking for a last-minute dinner outfit, or something for a Hampton’s party, then head over to Mixology for an affordable look with a hint of luxury. I recently purchased two adorable off the shoulder ruffle dresses; they truly have some great pieces. 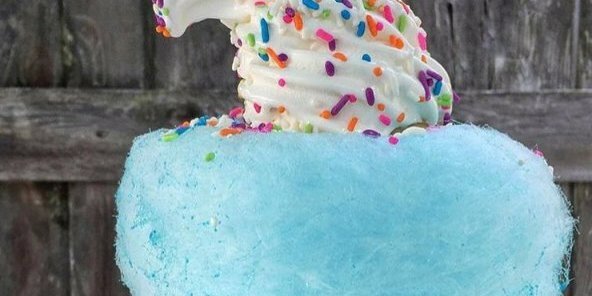 Cotton Candy + Ice Cream= LOVE! I promise you, you will not be disappointed if you head to Shock Ice Cream Store on Main Street. I mean come on, how amazing does this look? Being that the weather is a bit cooler, taking a nice drive on Dune Road will give you a taste of what to expect in the Hamptons. The streets are lined with gorgeous homes and they all have unique architecture to them. I love that not one house looks alike. I suggest taking a nice drive down there as the sun is setting—it’s perfect for before you head out to dinner! MG is my family’s go-to in WHB. My boyfriend and I love the fun vibes that surround the restaurant. 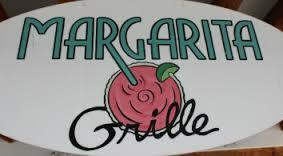 If you love Tacos, I suggest trying their fish-tacos (Tyler’s favorite for sure). They have outdoor and indoor seating available; it’s a great, casual place if you are looking for something quick to grab at night. Another thing that I love is the gluten free options. They make me a special gluten free quesadilla with chicken every time I visit. They are great about accommodating food allergies. WPA has a lot of really great guest singers and concerts. I am so excited that Audra Mcdonald will be performing this evening. I hope you have a chance to visit this beautiful theatre. Definitely check out the calendar to see the exciting guest artists that will be performing this summer. There are too many places to explore when visiting the Hamptons but I suggest visiting one Hampton per weekend. There are several wonderful restaurants, beaches, boutiques and landmarks to see. I’m happy to share more experiences with you all as my summer carries on. I have a lot of fun coffee shops, yoga studios and boutiques on the agenda. I hope you all had a wonderful holiday weekend. I will be performing and doing what I love in a four-show weekend.